179 PicturesBeth Vrabel can't clap to the beat or be trusted around Nutella. But she does write books full of heart, laughter and truth. PACK OF DORKS series and A BLIND GUIDE TO STINKVILLE (Sky Pony Press) are in libraries and bookstores everywhere. The pack's new adventure is CAMP DORK, now available! A BLIND GUIDE TO NORMAL, the follow-up to STINKVILLE, is also in bookstores nationwide. 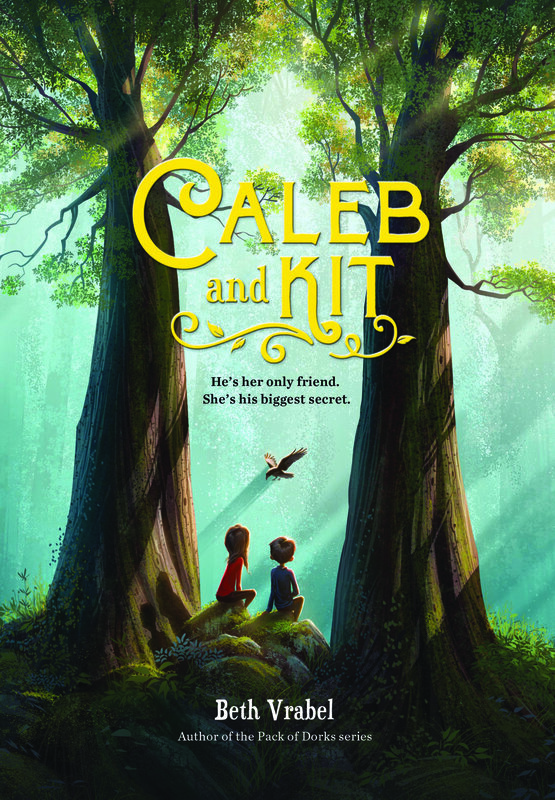 Her next book, CALEB AND KIT (Running Press Kids), releases in September 2017. Beth lives with her family in Texas. Nominated for the Mark Twain Award, the Great Stone Face Book Award, the South Carolina Children's Book Award and the Louisiana Young Reader's Choice Award. 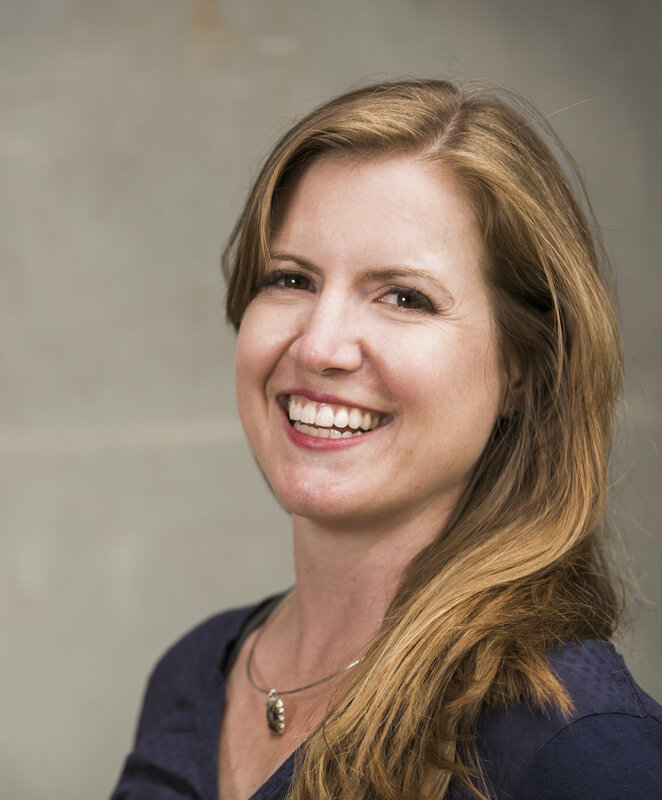 "Debut author Vrabel takes three knotty, seemingly disparate problems—bullying, the plight of wolves and coping with disability—and with tact and grace knits them into an engrossing whole of despair and redemption." "Lucy's growth and smart, funny observations entertain and empower in Vrabel's debut ..."
Find out more about the series and the Pack's other adventures here. After moving to the small paper mill town, Alice seems different--disabled even--for the first time. She plans to prove to her struggling family and her new town that she's strong and capable, despite (maybe even because of) her blindness. International Literacy Association Award winner for Intermediate Fiction! A BLIND GUIDE TO STINKVILLE also is nominated for the Rhode Island Middle School Book Award and the Illinois Bluestem Award! "Disorientation encompasses not only place and attitude, but also the rarely explored ambivalence of being disabled on a spectrum. Alice's insistence that she's "not that blind" rings true with both stubbornness and confusion as she avails herself of some tools while not needing others, in contrast to typically unambiguous portrayals." "I know that when my children read Stinkville, they will accept the characters and their idiosyncrasies without batting an eyelash. They will understand that differences are No Big Deal. And maybe they’ll realize that all the things they’ve been practically fainting about in their real lives are also No Big Deal, because, hey, Alice got through much more challenging circumstances with far less indignity." "At its heart, A Blind Guide to Stinkville is an homage to small towns and a reminder that everyone is fighting his or her own battles. The town and its characters come to life with Alice’s colorful and intuitive descriptions. This book is perfect for a classroom library or for any young reader who feels like an outsider." Find out more about the series, including where to pick up a copy and A BLIND GUIDE TO NORMAL, here! Twelve-year-old Caleb is shorter, frailer, and more protected than most kids his age. That's because he has cystic fibrosis, a diagnosis meaning lungs that fill with mucus and a shortened lifespan. Caleb tries not to let his disorder define him, but it can be hard with an overprotective mom and a perfect big brother. Then Caleb meets Kit-a vibrant, independent, and free girl-and his world changes instantly. Kit reads Caleb's palm and tells him they are destined to become friends. She calls birds down from the sky and turns every day into an adventure. Her magic is contagious, making Caleb question the rules and order in his life. But being Kit's friend means embracing deception and danger, and soon Caleb will have to decide if his friendship with Kit is really what's best for him--or her. "I loved this book because it was unblinkingly honest. Caleb was no hero. He was just a kid learning about himself and what he could and should do." "I think this is going to be the Wonder of the 2017." Find out more about Caleb and Kit here!